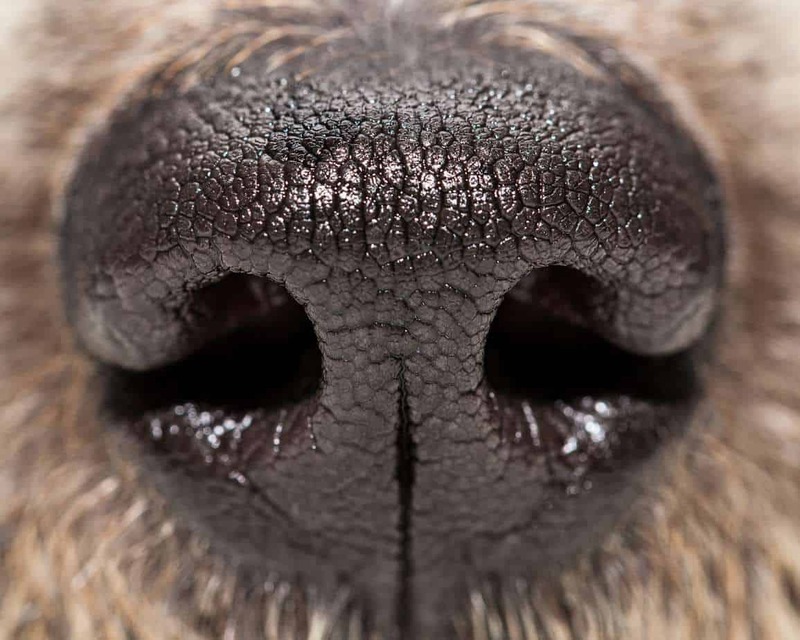 Medical science now harnesses the power of dog noses to detect cancers and other diseases. For hundreds of years, humans have harnessed the power of dog noses to track missing people, locate the dead at disaster sites or sniff out explosives, drugs or accelerants used to start fires. The bloodhound, for example, has been used to fight crime since 1805. Using the power of dog noses, bloodhounds helped search for poachers and thieves. Because bloodhounds have more than 300 million scent receptors — more than any other breed — they can follow scents both on the ground and in the air. Their sense of smell is so powerful and trusted that their findings are even used as evidence in criminal cases and presented in court. Now medical science is targeting the power of dog noses to detect cancer, diabetes and more. 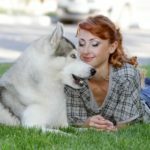 According to research released in March 2017, a study conducted by the Curie Institute in Paris discovered that German shepherds can sniff out breast cancer from clothing worn by women with tumors. The study found that after six months of training, the dogs were 100 percent effective at diagnosing cancer. 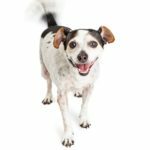 A 2014 study at Humanitas Research Hospital in Milan used two dogs to sniff urine samples from 320 men with prostate cancer and 357 men without it. 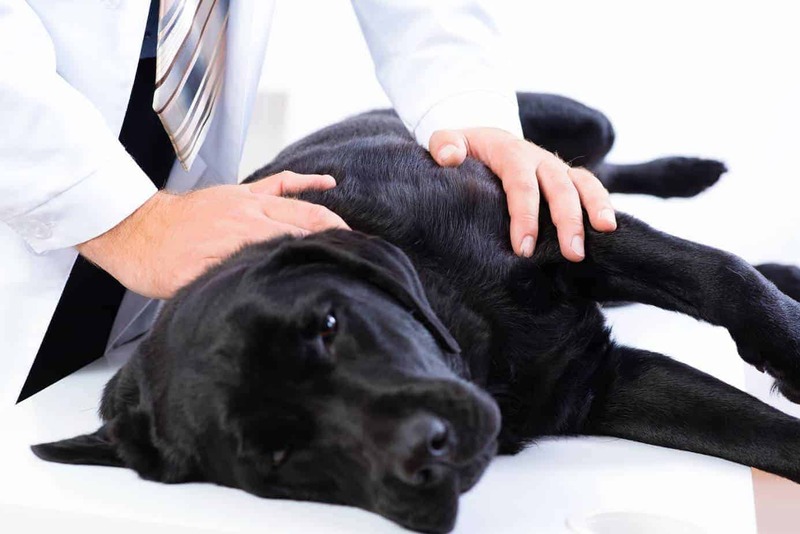 One of the dogs detected every prostate cancer case and only hit false positives in 2 percent of cases. The other dog was almost as accurate. Together, the dogs had an accuracy rate of 98 percent. Additional research is underway to determine whether the power of dog noses also can be used to detect other diseases such as lung and bowel cancer, malaria and Parkinson’s Disease. Researchers at Nippon Medical School near Tokyo are using powerful dog noses to search for signs of stomach cancer. The dogs are analyzing urine samples taken from residents of Kaneyama, a town of 6,000 residents in northeastern Japan that has the country’s highest fatality rates from stomach cancer. 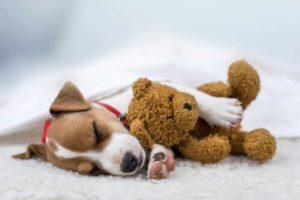 Powerful dog noses also can be trained to help people with celiac disease avoid gluten, a protein found in wheat, rye and barley that damages the small intestine. During a June 2017 interview with NBC’s TODAY show, Evelyn Lapadat, a 13-year-old from Indiana with celiac disease, talked about how her gluten-sniffing dog helps keep her safe. 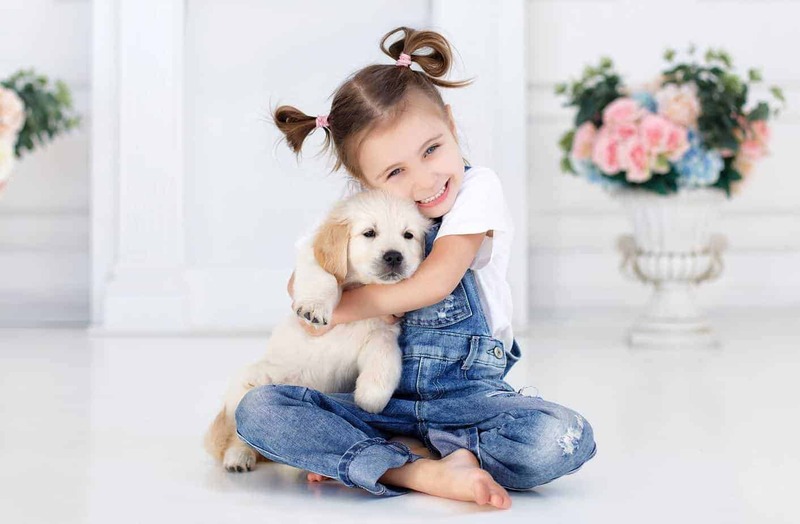 Before she got Zeus, an Australian shepherd, Evelyn would feel fatigued and her joints would ache and become stiff if she ate any gluten, the protein in wheat and other grains. Now Zeus sniffs her food before she eats. If it’s got gluten, he raises a paw. If it’s safe, he turns his head. 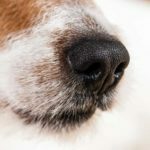 What makes dog noses powerful? A dog’s nose can be 10,000 to 100,000 times more powerful than a human’s. Dogs possess up to 300 million olfactory receptors. Humans only have six million. 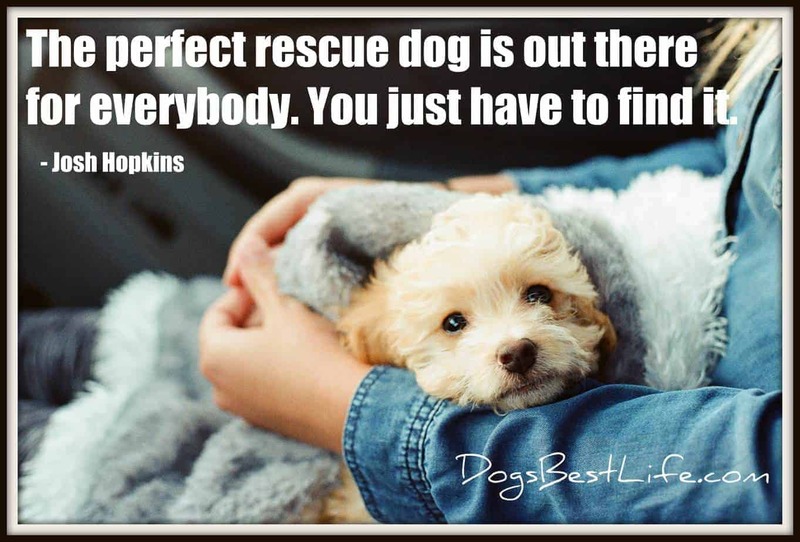 While it’s an easy test is to see if your dog can determine whether you chose good dog food, a dog can smell so much more. While a human could catch a whiff of a small piece of fish baked into their meal, a dog could catch the scent of an equal amount of fish hidden somewhere in thousands of garbage-filled barrels. Dogs also use more of their brains to analyze smells. 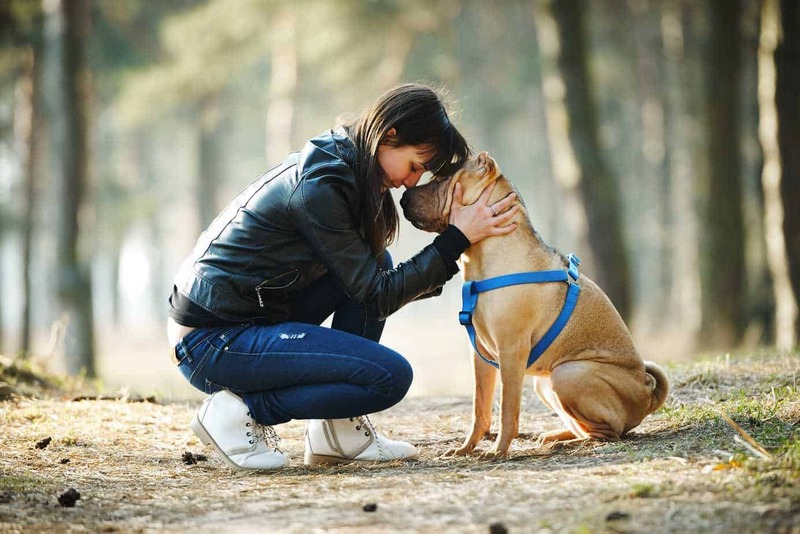 In fact, the part of the dog’s brain that analyzes smells is about 40 times stronger than same part of the human brain. Dogs also use a different method to inhale. When a dog inhales, a fold of tissue within their nostrils separates the function of smelling and inhaling for oxygen consumption. Humans breathe in and smell with the same airways. The dog’s process for exhaling also is more complex and allows the dog to experience new odors while exhaling. In contrast, when people exhale, they force the air — and potential odors — out. Because dogs can move their nostrils independently, they can easily locate the source of the scent. 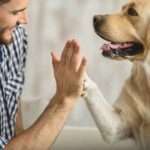 While your pup may not have a critical job that takes advantage of his powerful dog nose, that doesn’t mean he doesn’t enjoy the opportunity to put his potent skills to work. So the next time you take your dog for a walk, be sure to give him a little time to smell the roses — and everything else along the way.